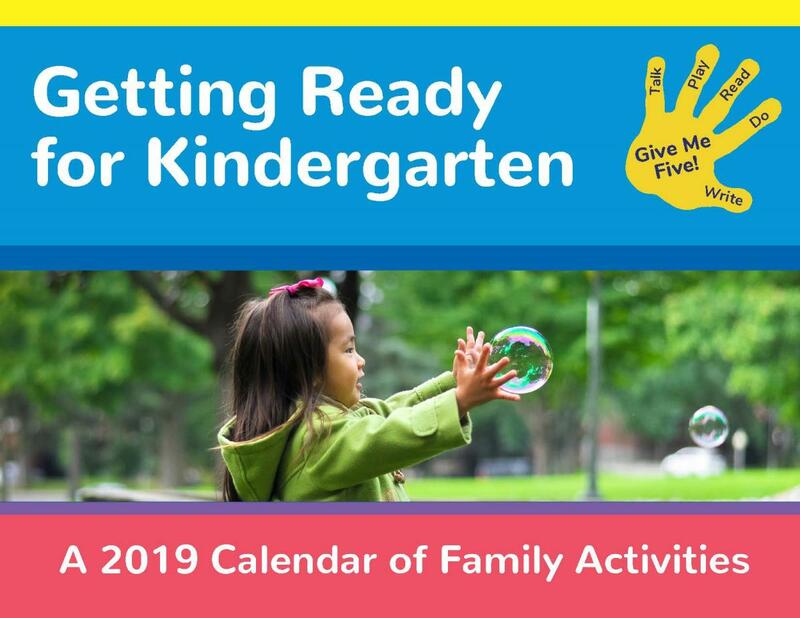 The 2019 Getting Ready for Kindergarten calendar is ready for FREE download! For full free access to the calendar click below. The calendar is a valuable tool that has developmentally appropriate daily activities to enhance the skills needed to be ready for kindergarten. Calendars are printed in English and Spanish. 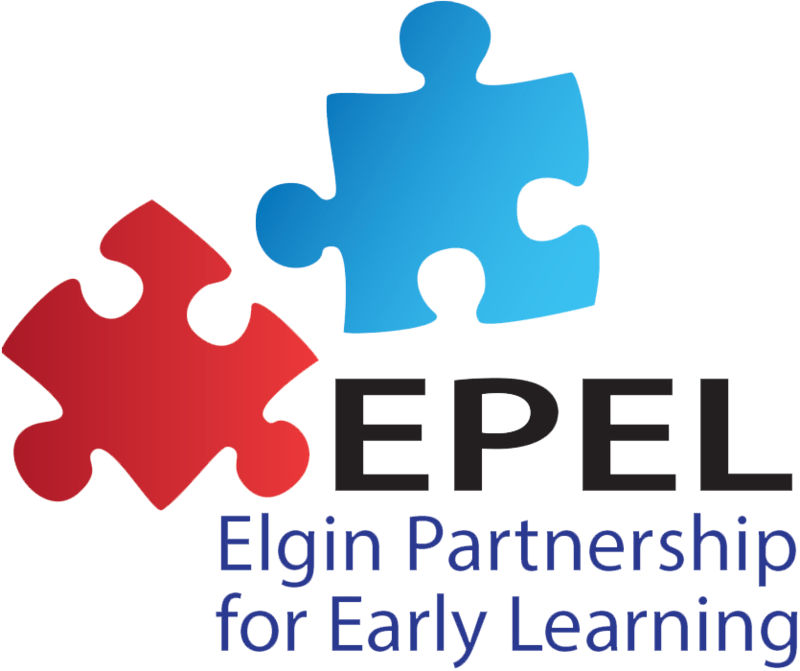 Your child's preschool or daycare provider may have extra copies for distribution or you can pick them up at the library or YWCA. Thank you to our 2019 calendar sponsors!